Just in time for Mothers Day! 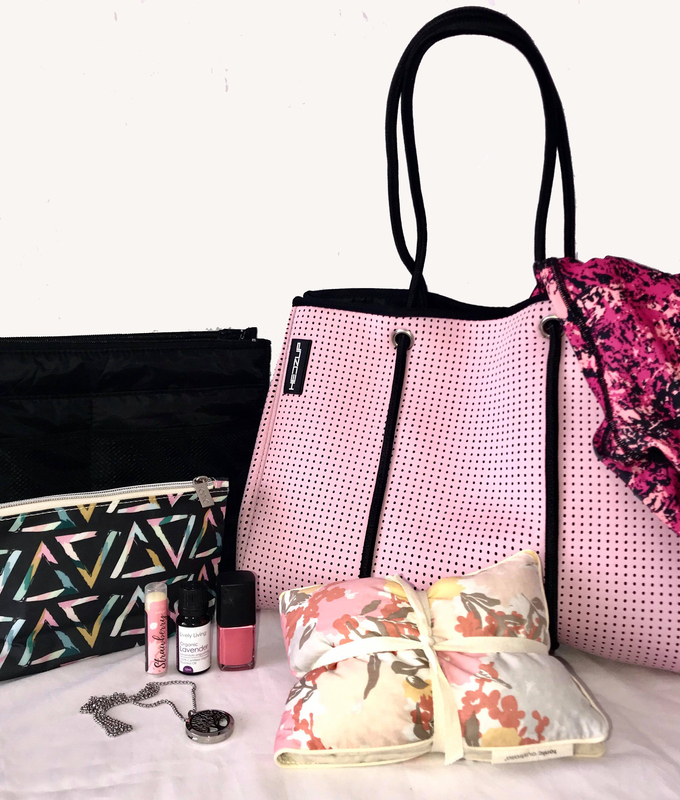 We have joined up with @bekoleau & @popmaterity to bring you this gorgeous gift pack filled with a bespoke collection of things for that someone special. Sale Price $299. Valued at over $350! 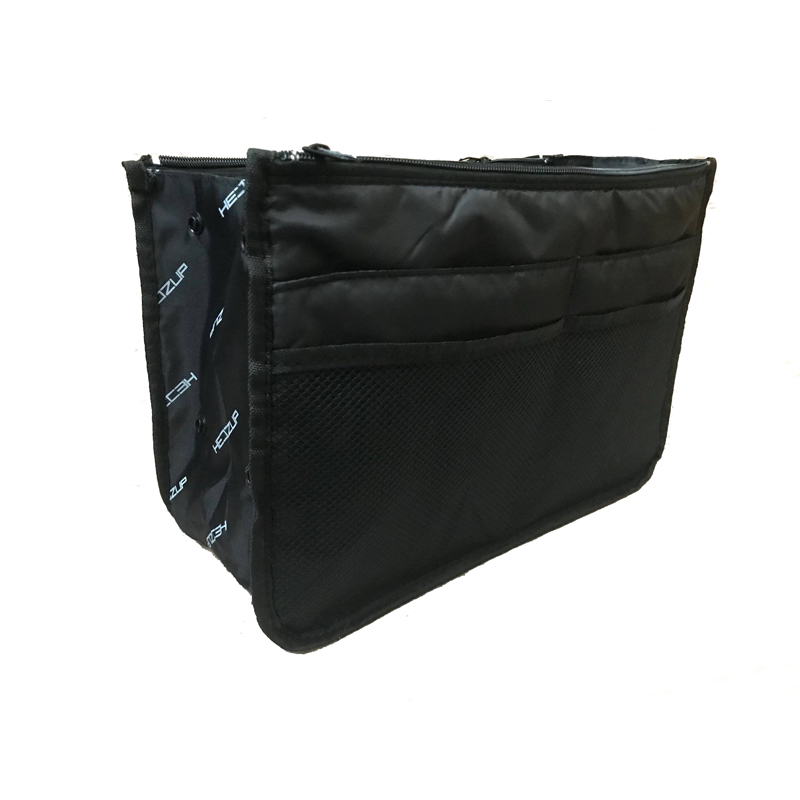 Tote Organiser: The Hedzup tote bag organiser is versatile, and has 13 various sized compartments, allowing you to easily organise all your essential daily items neatly without taking too much space. 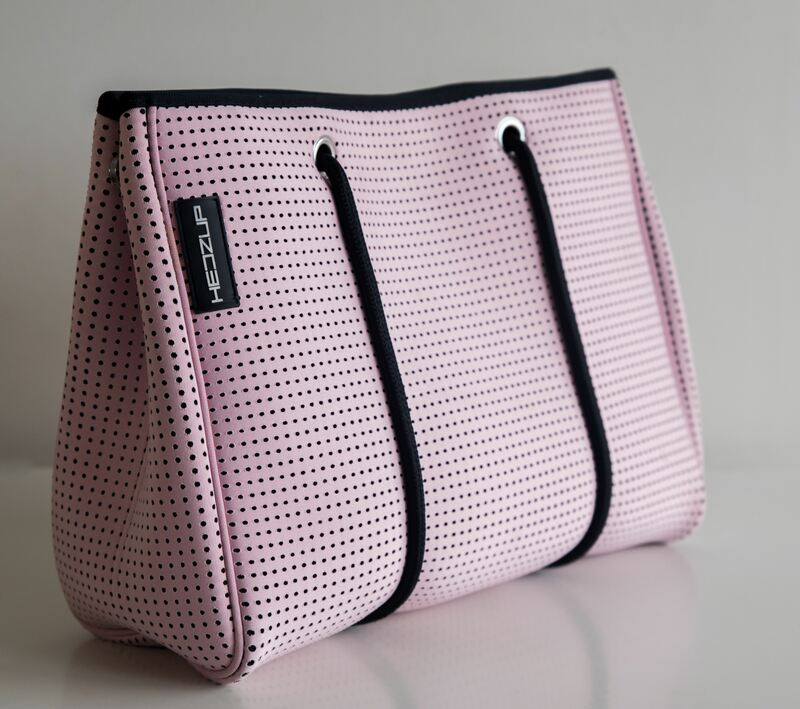 Perfect for converting your tote bag into a organised and functional Nappy Bag. Lavender Heat Pack: Australian made with 100% cotton material filled with Australian sourced barley and lavender. 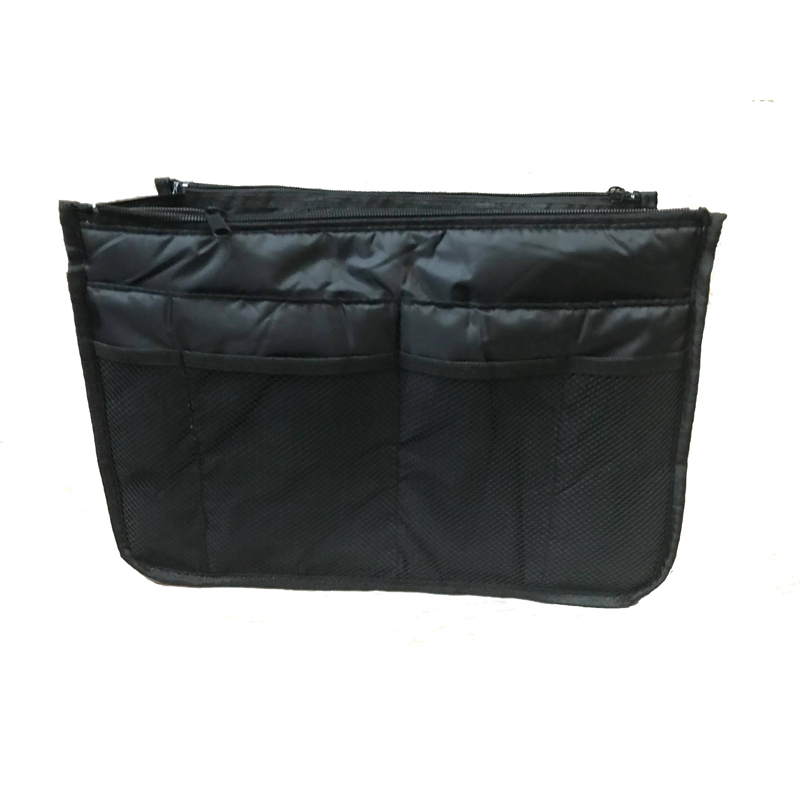 Cosmetic Bag: Made from waterproof cotton to keep the contents dry, and is machine washable! Nail Polish: Pretty up your nails with this 7 Free formula. This Aussie made nail polish is super smooth, easy to apply, fast setting, and free from seven nasty chemicals often found in conventional formulas. Seven Free Formula; Free from dibutyl phthalate, toluene, formaldehyde, formaldehyde resin, camphor, parabens and xylene. Lively Living Lavender Oil (Certified Organic): Known to reduce sad & anxious emotions, Promotes calm & restful sleep, Creates a calming & soothing environment. The perfect filler for the Diffuser Neclace. Lip Balm: This little tube of lippy goodness is packed with Organic ingredients to moisturise and hydrate her lips without having to worry about her ingesting petrochemicals commonly found in conventional lip balms! Made in the USA from Organic sunflower oil, Organic coconut oil, organic flavours, as well as vitamin E and rosemary and calendula extract, Bekole lip balms are perfect for delicate, gentle lips. Pop Tights: POP! Maternity’s 7/8 capri tights are made from 87% Polyester, 13% Spandex- with an extended waist band for extra tummy support during exercise. They are super soft, stretchy & light weight.